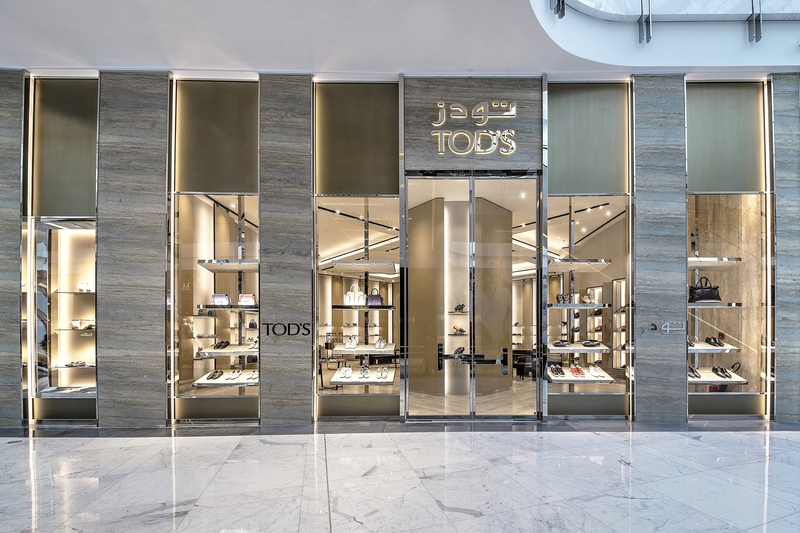 Dubai, April 10TH, 2018 – Tod’s celebrates the new flagship at the Dubai Mall, which opened its doors in March with an exclusive cocktail in store for selected guests from the world of fashion, economics, entertainment, to list only a few of them. 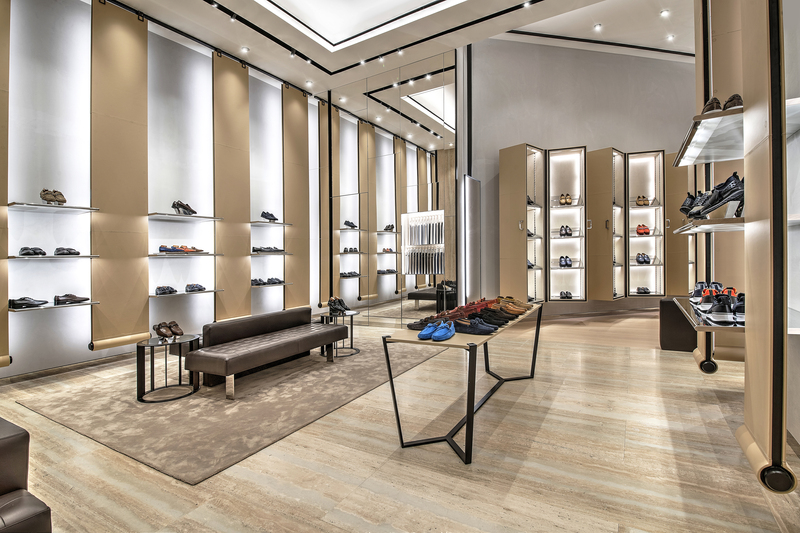 155 square meters of selling space with four see through windows, the light filled open space represents an important aspect of the new concept of tod’s stores worldwide: reflecting the continuous philosophy of the brand, each boutique is exceptional due to the unique details pertinent to the city. 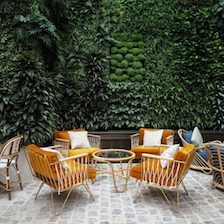 The décor of the Dubai boutique is linear, pared and elegant. 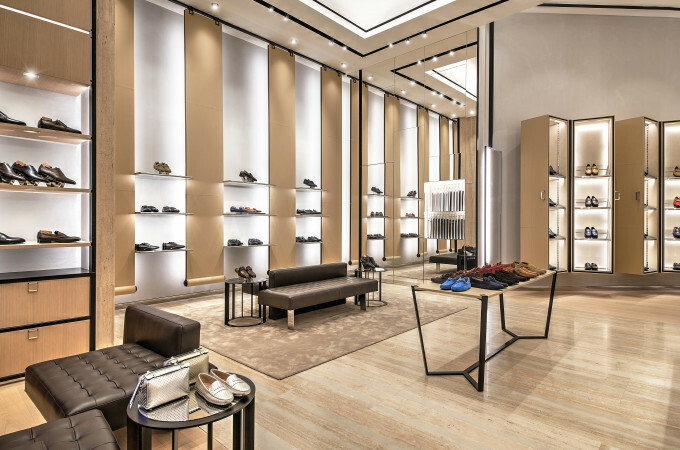 Silver mirrors, Tod’s custom made saddlestitched leather paneled clear glass vitrines, suspended showcases and dark chocolate leather sofas with travertino marble floors evoke an easy, relaxed luxury synonymous with both, the brand and the city. 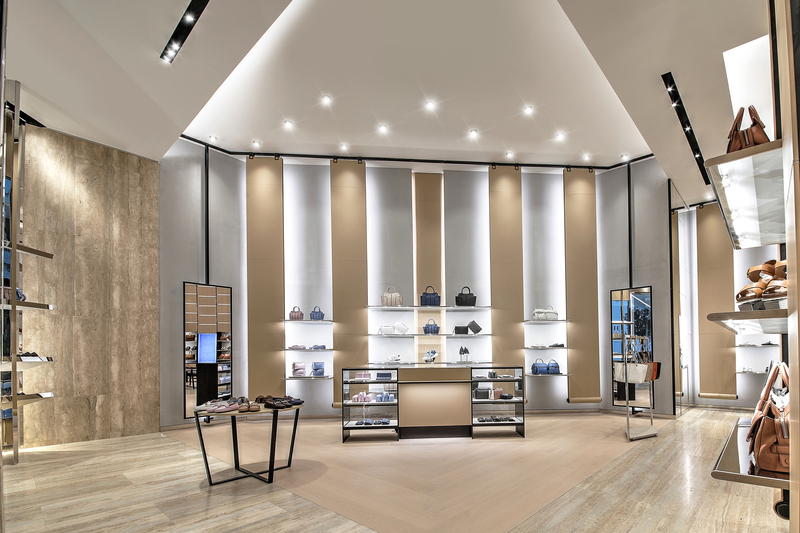 The new boutique houses the full menswear and womenswear collections including shoes, the iconic women’s and men’s gommino, bags, as the news Sella and the Thea, small leather goods and accessories, regular limited edition collections and special customization services, including the my gommino which allows you to create your very own iconic gommino. For the occasion of the opening celebration, a special Gommino collection dedicated to the seven colours of the seven Emirati sands will be launched: pieces of the classic women’s and men’s Gommino in rust red, ocean blue, poudre pink, cream, sand, black and ochre yellow washed jeans. 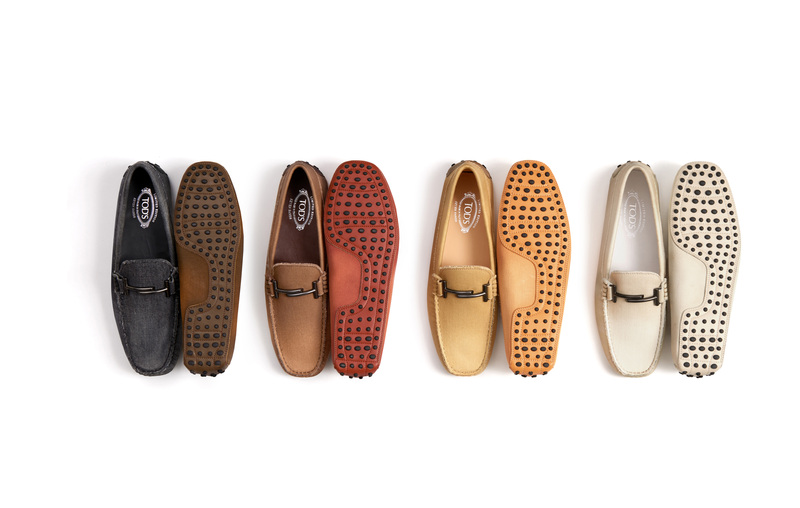 Founded as a small shoe factory in Casette D’ete in the early 1940’s, Tod’s epitomizes true italian style with a focus on craftsmaship. 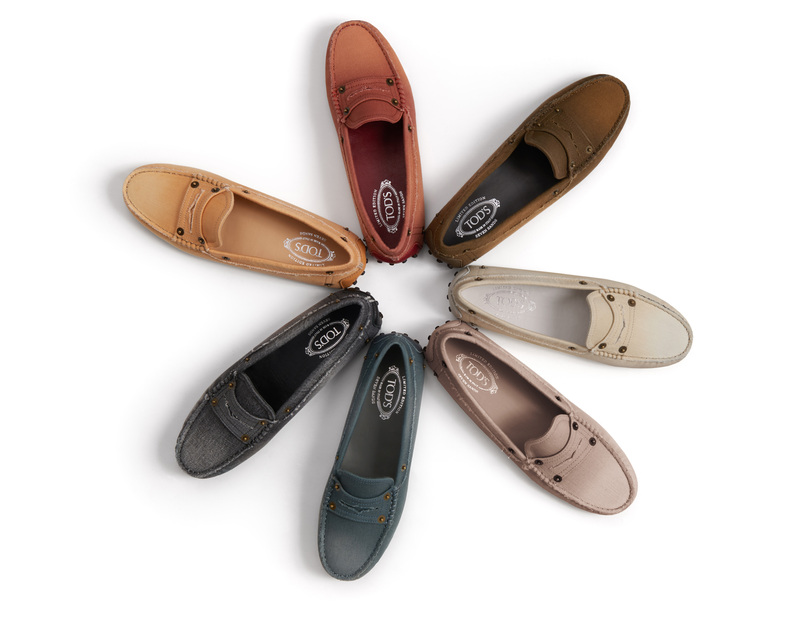 All tod’s products are entirely made in Italy, a distinctiveness that has kept clients loyal throughout generations. Refined, understated luxury, impeccable taste and enviable quality are the key signposts to each and every Tod’s piece loved by international celebrities such as Kendall Jenner, Uma Thurman, Anne Hathaway, Naomi Campbell, Pryianka Chopra, Alessandra Ambrosio, Olivia Palermo, Karlie Kloss, Natasha Poly, Michael Fassbender, Justin Timberlake, Roberto Bolle,Alexander Skarsgard,Will Smith,Tom Hanks among others.